Recent lab research suggests that proton pump inhibitors can interfere with normal blood vessel function – a potential mechanism by which the drugs could affect heart attack risk. “I’m concerned that people are taking them for the wrong reasons, and for too long,” Cooke said. 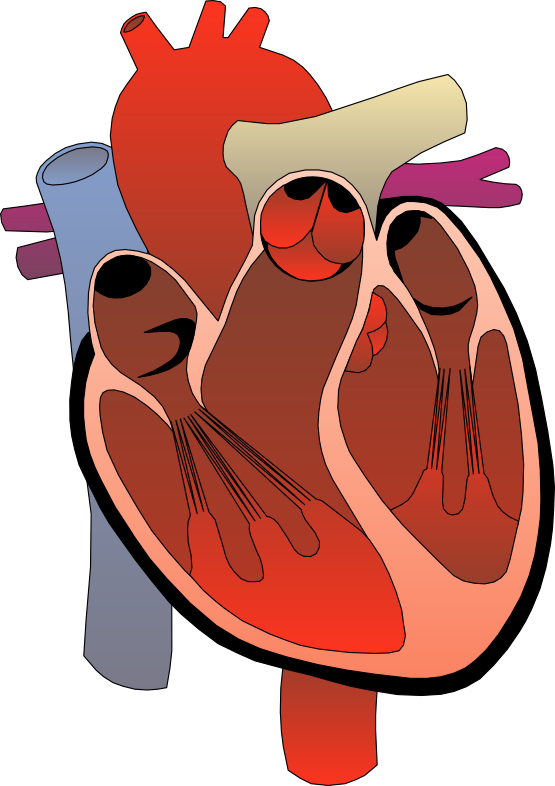 A “slightly heightened risk” of heart attack would be a one, two or three percent increase. Statin drugs reduce the risk of heart attack by one percent and they are prescribed to 50% of our population of the age of 45. A 16-22% risk is huge. Proton pump inhibitors (PPI) prevent the lining of the stomach from producing hydrogen protons, or stomach acid. This effectively stops the digestive process before it begins. It reduces pepsin, bile salts, and pancreatic enzyme release. The lack of stomach acid allows harmful pathogens from food and water to pass further into the digestive tract and potentially create infection. PPIs have been linked to osteoporosis, anemia, and malabsorption syndromes. They were designed for short term use – up to two weeks, but are now available OTC (over the counter) without prescription and are used daily by millions of Americans. If you are on any of these medications, consult your physician and get off them now.